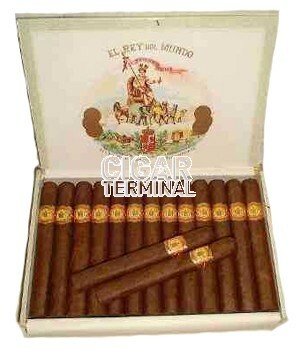 The El Rey Del Mundo Petit Coronas, discontinued in 2012, is a Habanos gem, a savory and mild cigar, of Mareva format, 5.1” (129mm) long, of 42 ring gauge, and comes in a 25 cigars box. A classic, since the Mareva format is the king of the medium-sized cigars. The Petit Corona by El Rey del Mundo is a discrete Habano of little strength, but with excellent flavor and good draw and combustion. One of the best combustion Petit Coronas. 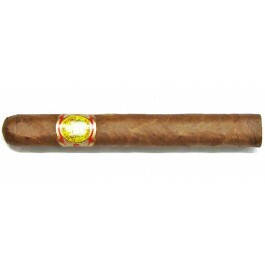 This Cuban cigar ages perfectly delivering roasted notes and subtile aromas.